Zoe Saldana is a beautiful fresh face on the cover of Glam Belleza Latina Magazine's fall issue. 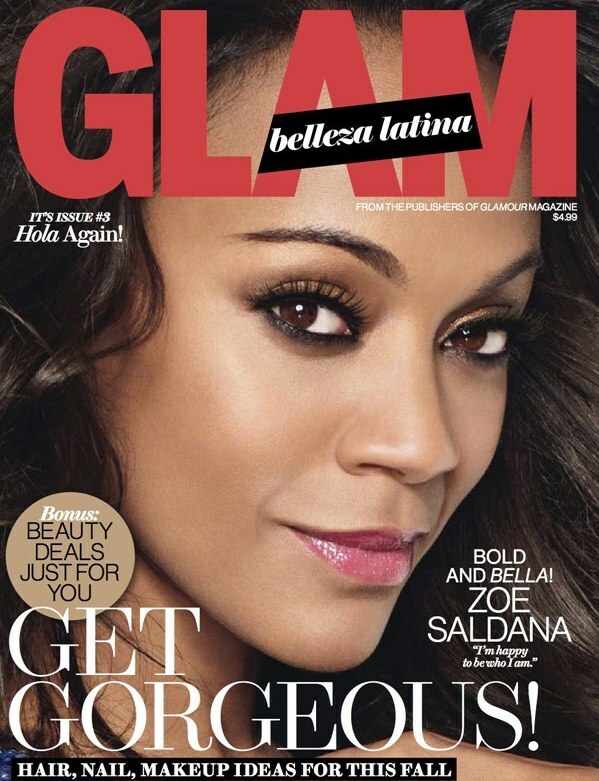 In this issue Zoe opens up about her childhood, the controversy surrounding her playing Nina Simone, and about being a Latina. More pictures below.